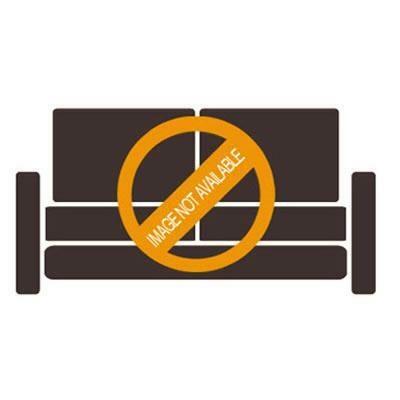 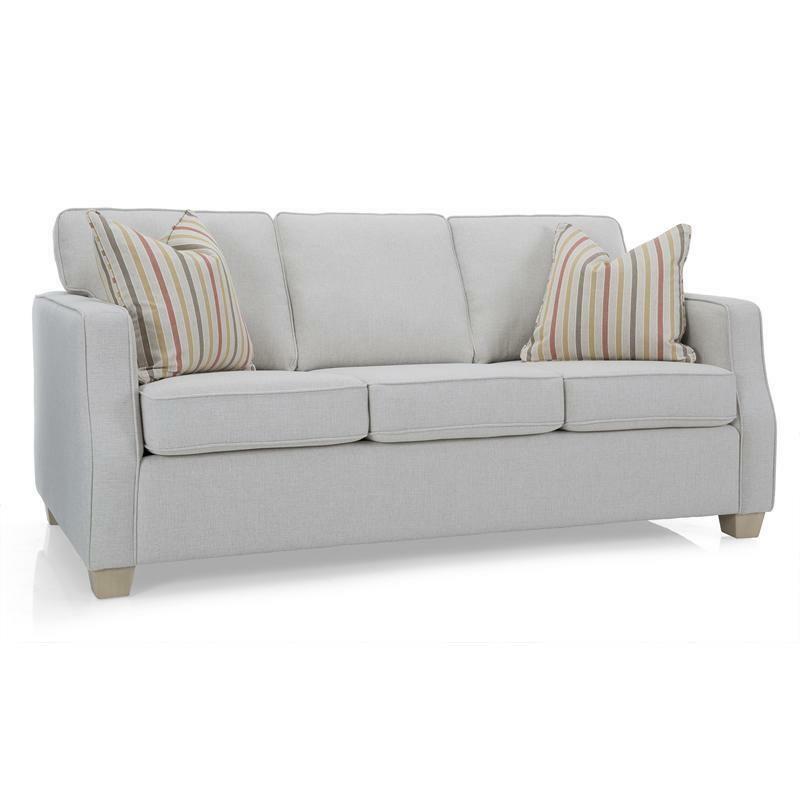 This Sofa by Decor-Rest Furniture features a transitional style with simple lines an a welted detail around the piece in the same beige fabric with accent pillows and tapered block feet in a natural finish. 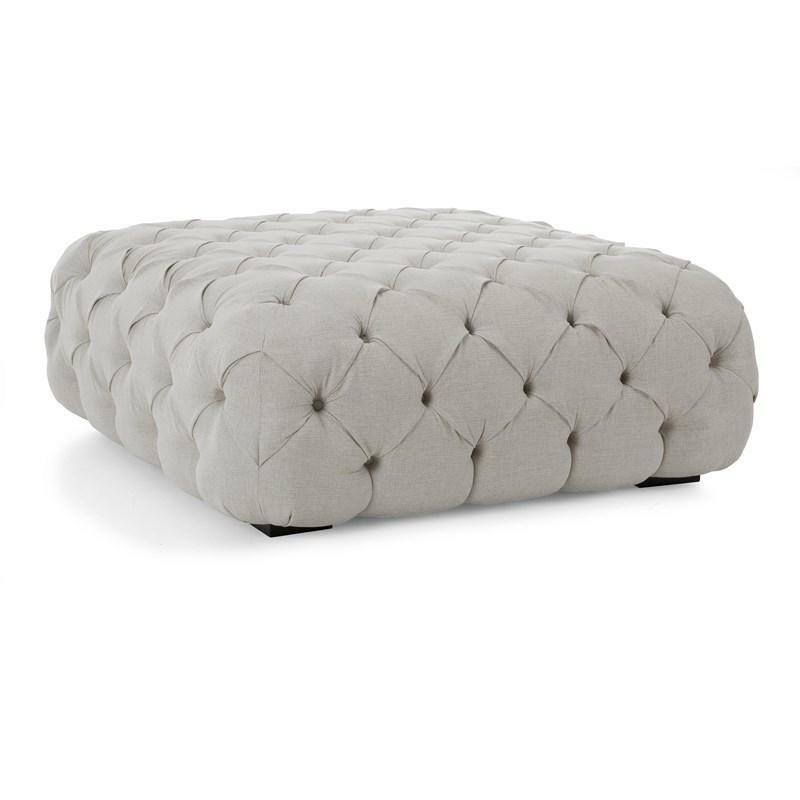 This spectacular Ottoman by Decor-Rest that features a ground level modern design that will give a chic look to any living room decor. 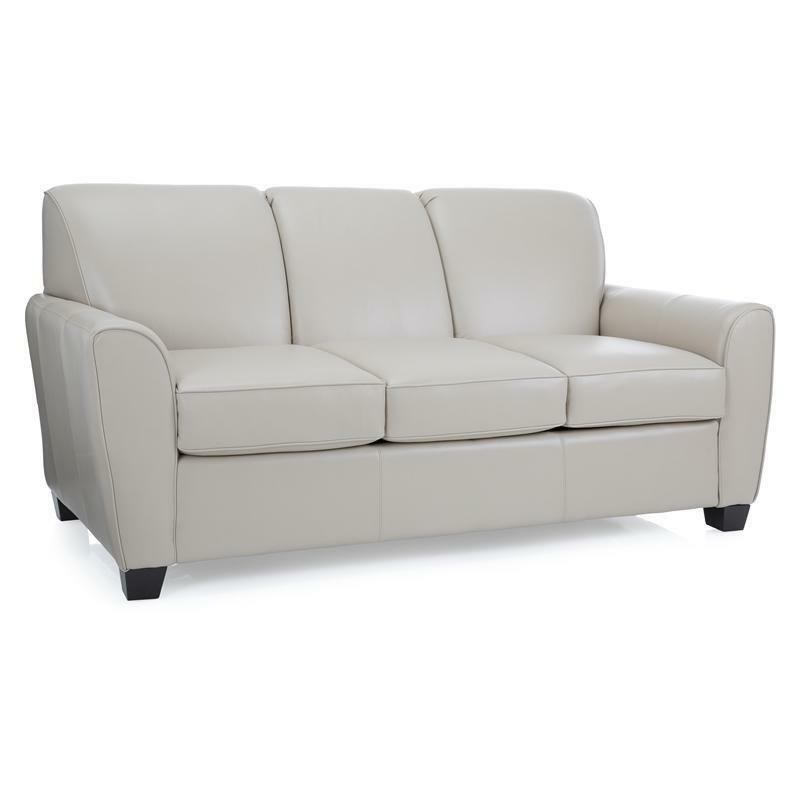 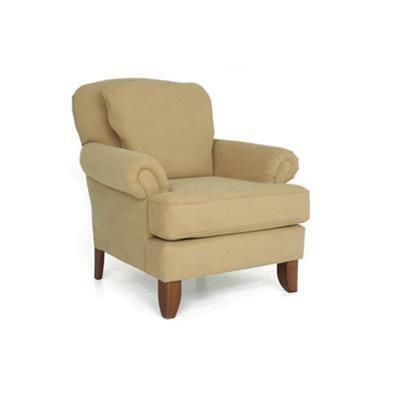 This piece comes with block feet in espresso finish and button tufted fabric in all the piece.